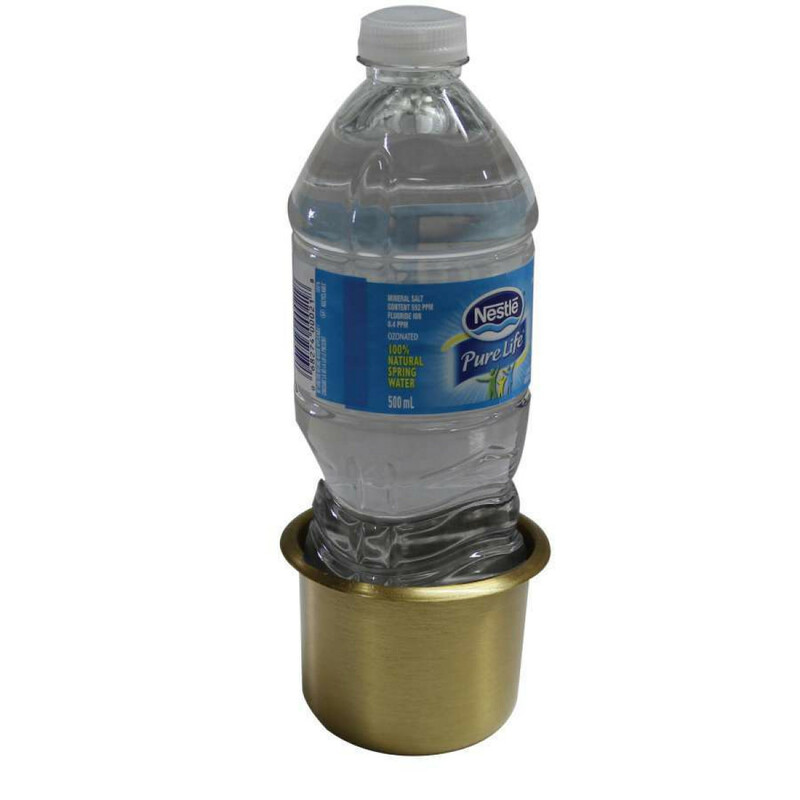 Just like the pros use, these "Vegas Style" cup holders keep your drink secure. 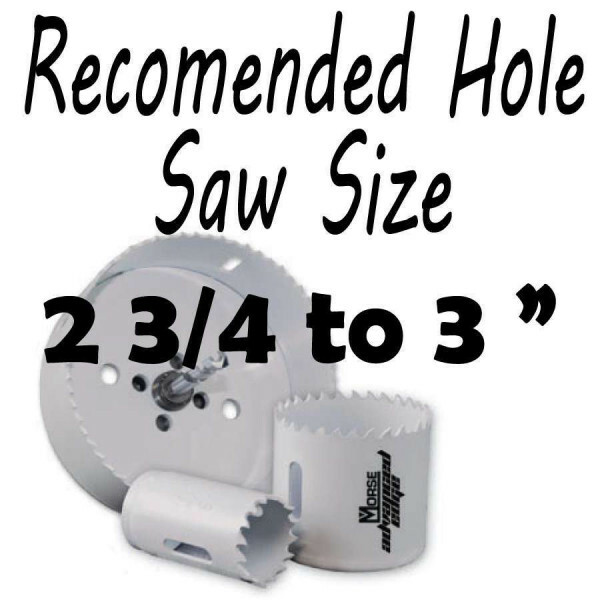 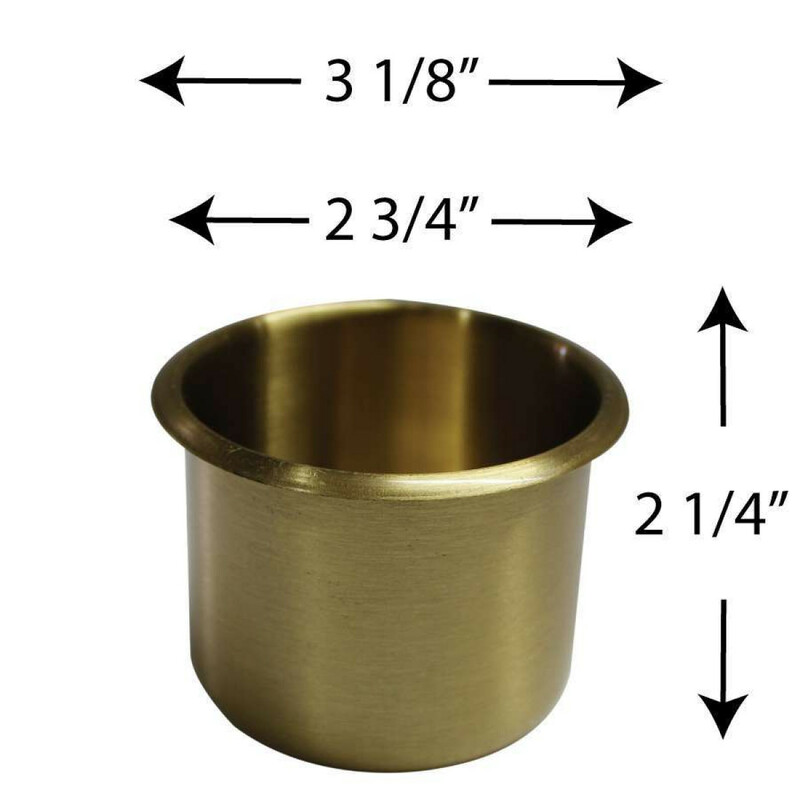 Fits any size drink 2-3/4 inches in diameter or less. 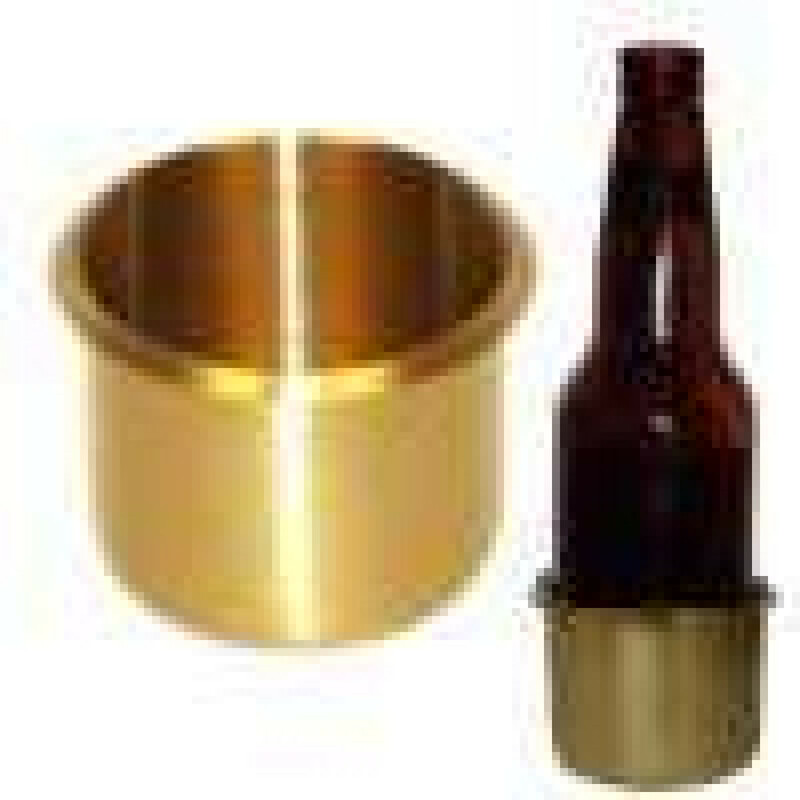 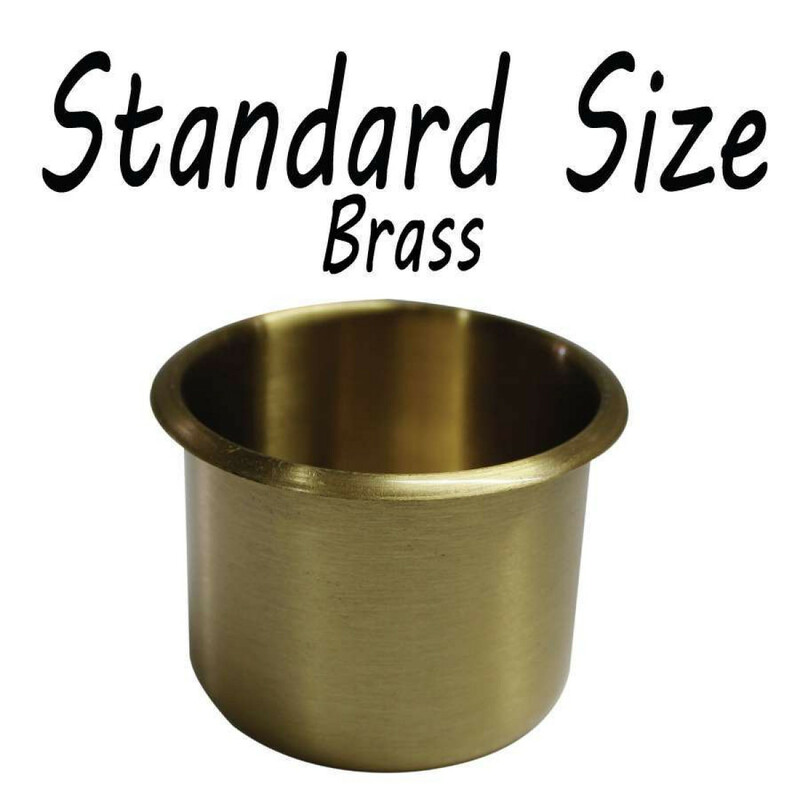 The classy brass won't rust, is very durable and your players will appreciate you having them. 2-1/2 inches tall.